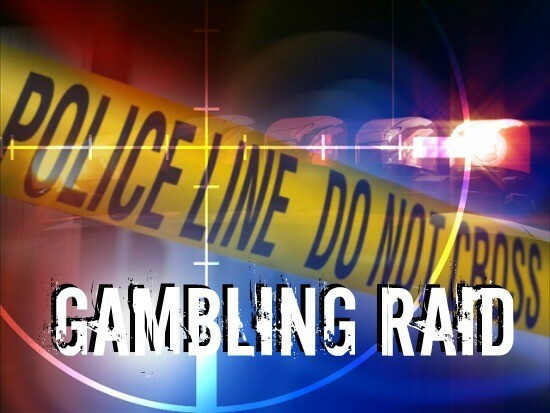 Schools and the general public watched in awe on Monday, March 5 as vice cops stormed and discovered a building running an illegal gambling operation. The property, in a seemingly nondescript small building, is situated just yards from a local charter school but was being used for the sole purpose of internet gambling activity outside of the gambling industry’s regulatory rules. Once inside the building, which was spread out over one entire floor, the vice cops in attendance were met by the sight of a total of thirteen computers. Slightly concerning was how close this operation was to the proximity of the local school. Reports claim that the first floor in question is just one small building away from California Stockton School and that such operations have shocked the locals as to how such activity could have taken place in their very own neighborhood. According to vice officers, this recent illegal operation does not come as a surprise to them on the force, as it appears it is not the first time the person in charge of this has worked in this way. Sources claim that the woman in question, who was arrested and led away from the scene after the raid, is none other than Erica Herechski; to vice cops, she is responsible for similar activities in several other districts. 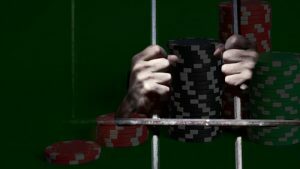 Most surprising is that, despite being detained for such illegal businesses and all of that illegal online gambling, the charges against her have never amounted to little more than misdemeanors. However, that was all until Monday’s raid. 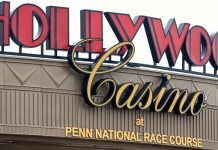 It is now being suggested that Herechski is looking at more substantial charges, including that of operating the illegal gambling establishment that she was found inside of at the time of the raid. This charge is alongside a charge of possession for methamphetamine. Then, of course, there are also those favored misdemeanor charges to add to her total! Locals were astounded to find out that what had been going on behind these doors, which they initially thought to be an ordinary everyday building, was in fact known by some people in the area. 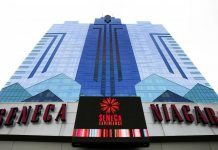 It has been discovered that some part of the operation involved people being able to purchase cash cards from the building at a rate of just two dollars each time. Once they had received the card, they were then free to place more money on the card and then use the prepaid card to log onto illegal internet gambling sites. It was here where they could access a variety of slot games at rates different to that of the regulated casinos. Worse still is how a significant proportion of those entering the establishment and purchasing such cards was considered to be the poorer residents who were ultimately more vulnerable in the area. It’s this revelation which has angered local people. Some were shocked to discover that this wasn’t the first time the owner of the building at the center of the raid had been involved in shady operations. Vice reports state that many complaints have been made about this building before, for some time before the actual raid. The owner had in fact been arrested a total of four times before this operation. However, it is the culprit Herechski who has angered many, with revelations that for some time before this she has in fact been playing at this game at a host of other locations, moving on when she realizes her activities may have been uncovered. With the time and workforce that it takes to get a warrant and put a stop to such operations, Vice now hope this time she will serve a longer sentence, thus keeping her out of the illegal market for the time being, at least.